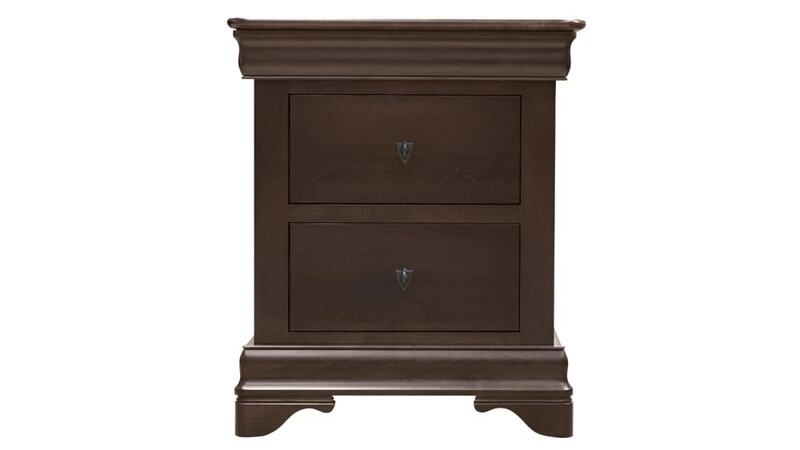 This American-made nightstand, made from solid brown maple wood, will add warmth and sophistication to your space. Come check it out in our showroom TODAY! Made from solid maple wood for durability and beauty. Handcrafted by Amish artisans, who use time-honored, traditional methods that have been passed down for generations. The drawers are also solid maple wood, featuring five-sided construction, as well as high-quality, full-extension drawer glides. 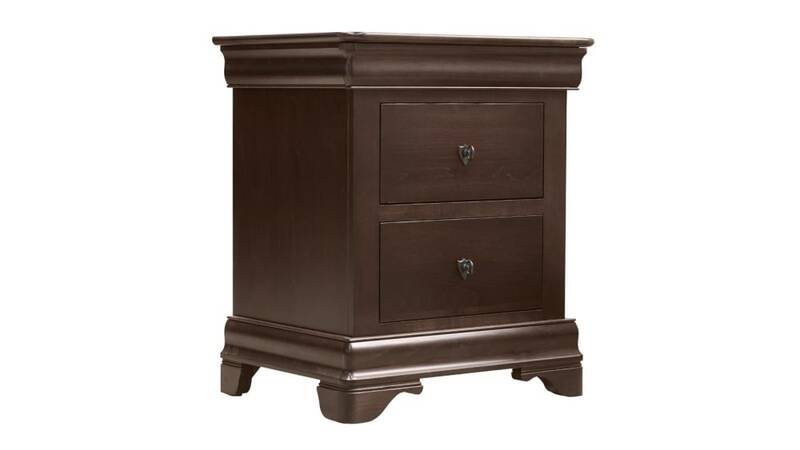 A catalyzed finish will protect this nightstand from everyday wear and tear.